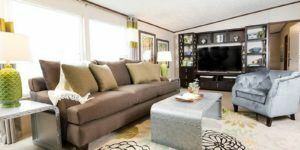 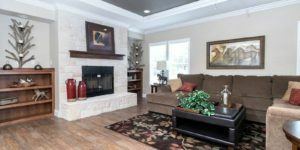 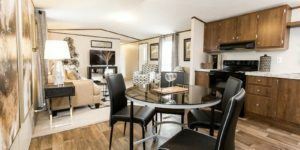 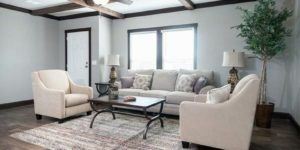 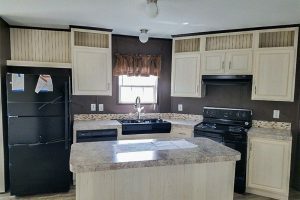 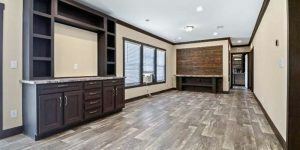 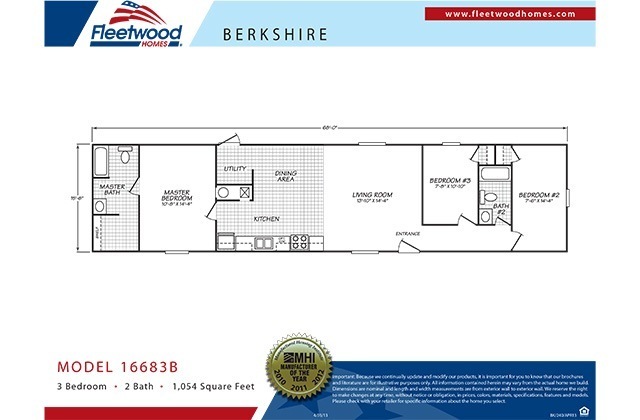 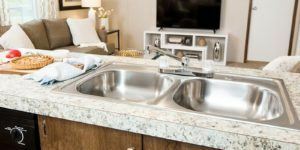 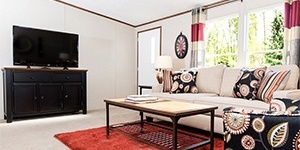 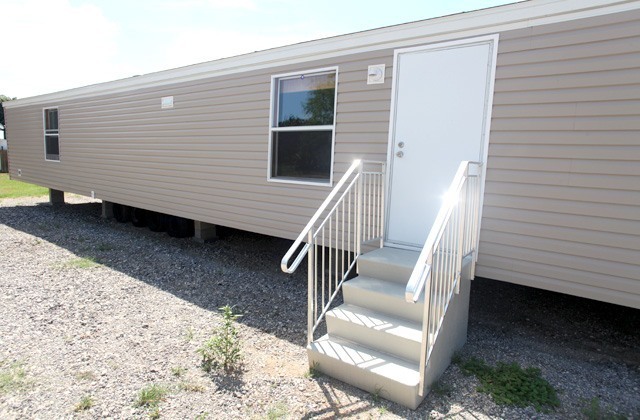 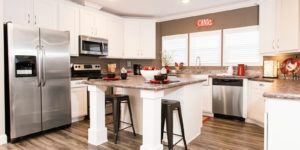 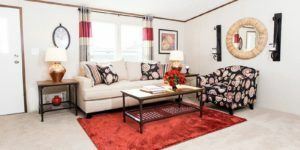 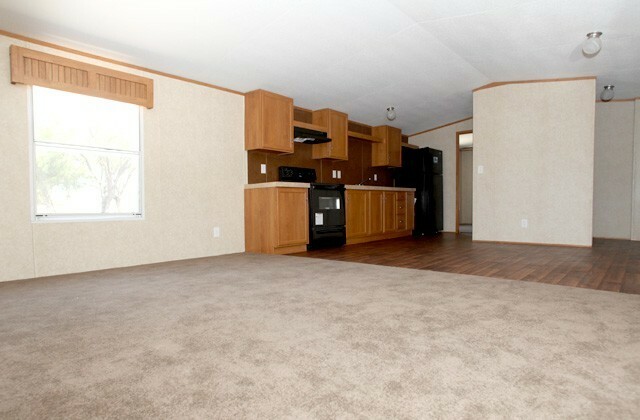 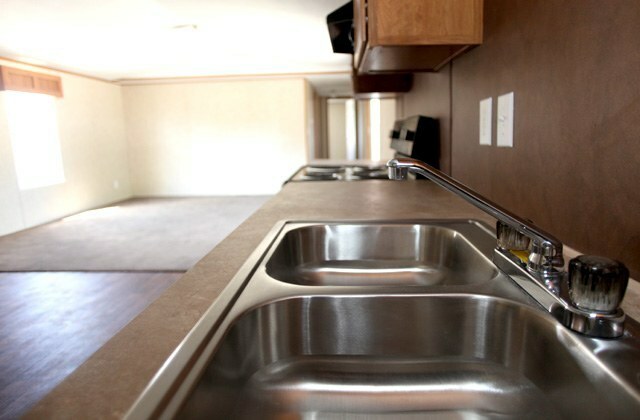 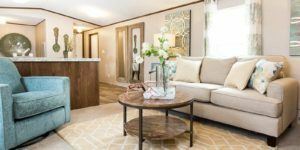 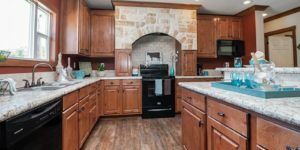 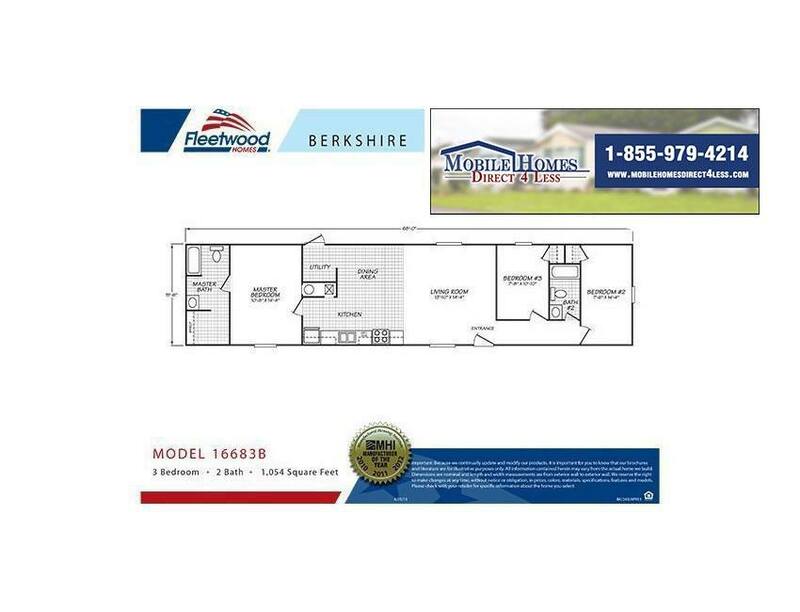 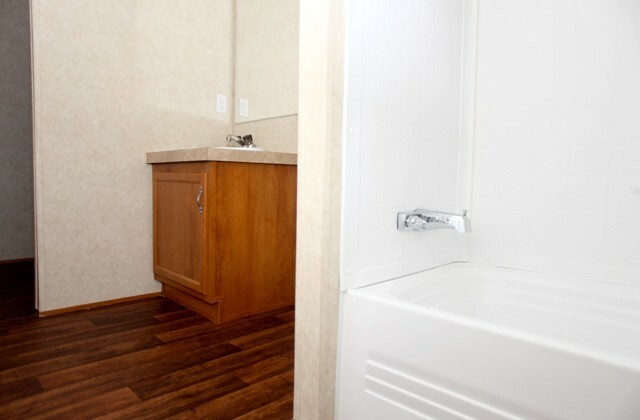 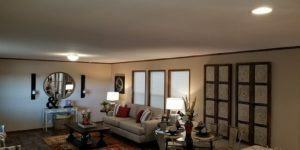 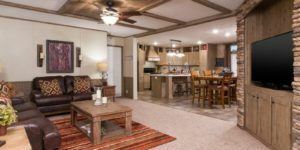 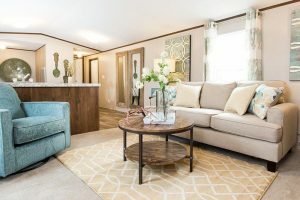 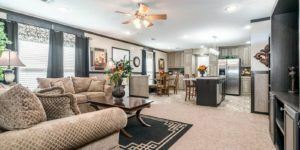 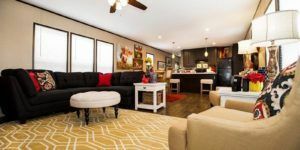 Model Details: The Berkshire is a high quality 3/2 single wide manufactured home for sale in San Antonio that won’t break the bank for those on a budget. 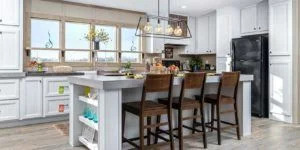 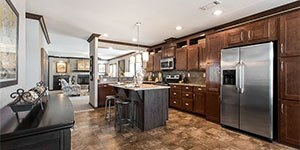 This model has over 1,000 square feet of space and offers a nice open floor plan with seamless integration between the kitchen and living room. 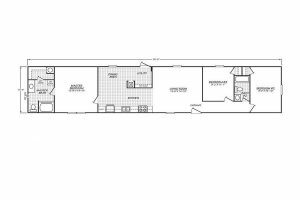 In addition to the floor space, you also get a large master bedroom and a master bathroom with modest walk-in closet space. 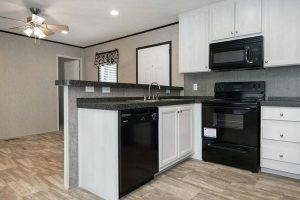 Call us or contact us on the web today to come see the single wide manufactured homes for sale at our dealership in San Antonio!